Flowminder Foundation, in partnership with Mercy Corps and the Feinstein International Centre (FIC) of Tufts University. The challenge. Current approaches to high-frequency data collection are costly and have limited geographical coverage. Mobile phone call detail records (CDR) are passively and inexpensively produced at high spatial and temporal resolution. Can these records – which indicate phone top-up expenditures, call duration, size and structure of calling networks – provide indicators of socio-economic status and well-being, help to signal resilience to shocks, and monitor recovery? The innovation response. To establish the link between individual well-being and mobile phone CDR, providing a methodology through which researchers and practitioners can use CDR to derive proxies of well-being at high frequency, with fine spatial resolution and across large geographies. 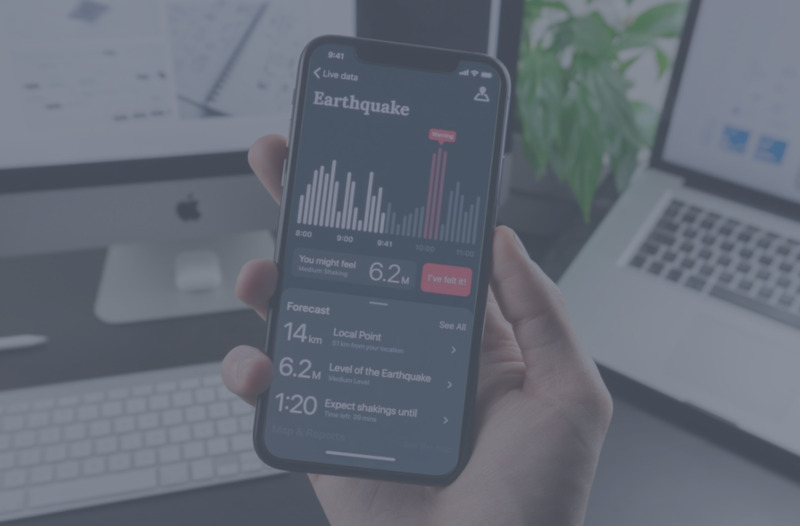 These data that are automatically generated by mobile network operators across the world can potentially be applied to strengthen existing early warning systems, and to better target, monitor, and evaluate the outcomes of resilience interventions. The collaboration team has been exploring the relationship between CDR data and food security, and construct and validate a model for predicting food security with CDRs. This work will be applied by practitioners in the form of a dashboard to inform programming. The outcomes will be shared through a working paper. Watch this space - upcoming blog to share progress!